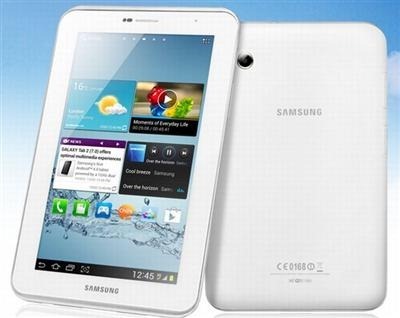 An XDA member, romswell has released a pre-rooted firmware for the Samsung Galaxy Tab 2 7.0 that is also deodexed and Zipaligned. The ROM comes with Super SU and Busybox (for running root apps) installed as well. He has made two versions of it – one for the P3100 users and another of the P3113 users. Download the firmware [p3113 link, p3100 link] and flash it via CWM recovery. The only issue with the firmware is that the IR blaster is not working. Another minor issue is Google Now cannot detect the microphone. Other than that, the firmware is perfect for any user as it is based on Android 4.1 Jelly bean files, meaning you will be able to enjoy it before Samsung makes it available to the public.